Legnano (Legnano S.p.A.), founded by Emilio Bozzi in Milano, made attractive lightweight motorcycles and mopeds using mostly 49 cc Sachs, Minarelli, Mosquito (Garelli) engines, and sometimes DEMM. 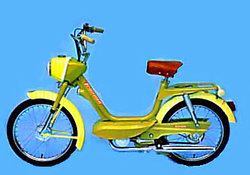 Production of motorcycles started in 1954. 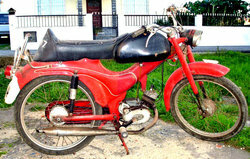 In the sixties there were also 175 cc models.